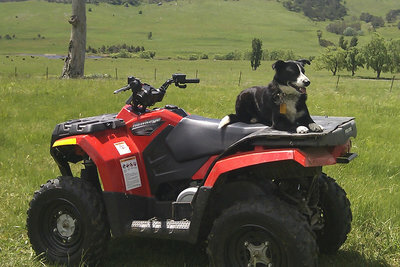 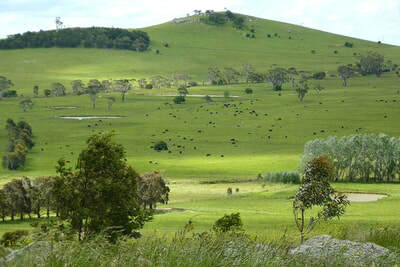 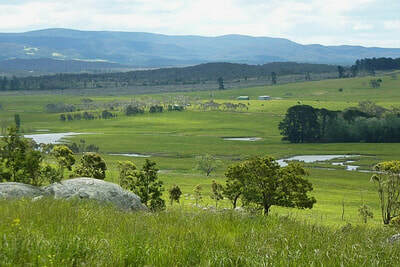 Tombarra is an ideal opportunity to bring together ideas regarding new ways forward for agriculture, that is, working with the land to regenerate, conserve, sustain and reconnect, as practised at my property Jillamatong (above), where cattle, prime lamb, truffles, yabbies, garlic, timber and native grass seeds are holistically managed. We see Tombarra as not only providing a venue for teaching, learning and understanding, but also providing a practical demonstration of local food production on a small scale. Braidwood’s food producers and farmers, as in many other rural areas, are leading their local community into a different way of thinking about food production, managing landscapes and working with climate change. It is about seeing food production, care for the environment and consuming food as all part of the sustainable agricultural process. 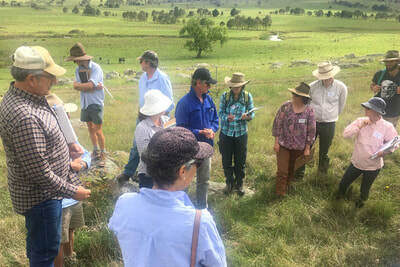 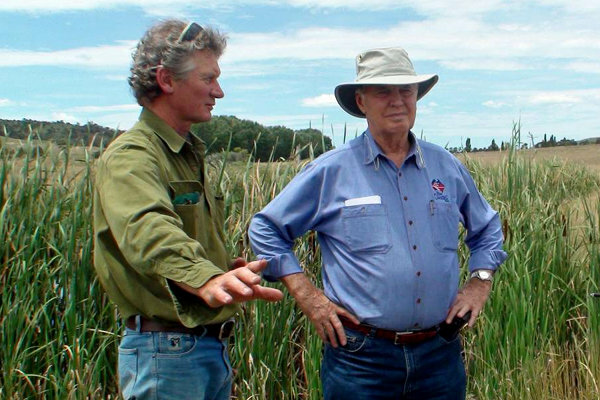 29 Oct 2018 - ABC Australian Story: Peter Andrews' unorthodox approach to drought-proofing the land, involving planting weeds and installing 'leaky weirs', was once considered heretical but at Mulloon, outside Canberra, Tony Coote and a group of like-minded landholders have set out to prove that the Andrews method works. 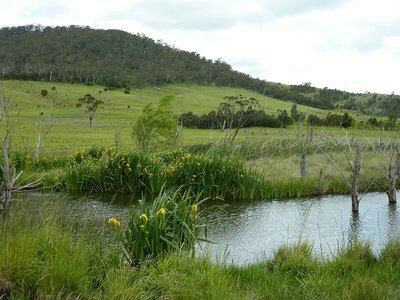 Now, during one of the worst droughts in living memory their results are cause for hope. Background on Holistic management and regenerative agriculture.